MindMum App – Just Released! Our New Smartphone App to Help You With Life’s Ups and Downs! 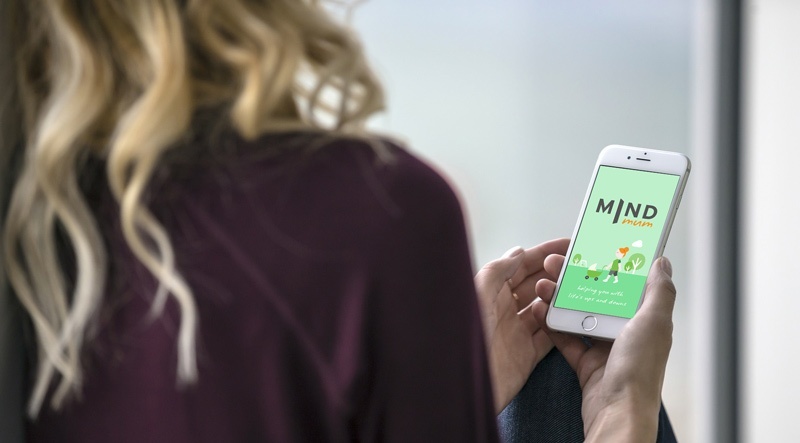 The new MindMum App is designed to assist expectant and new mothers with the emotional challenges that this time of life often brings. MindMum provides effective strategies to help you lift your mood, strengthen your relationships and feel supported and confident in becoming a mum. Download MindMum App for free, from your smart phone’s app stores. Do you need Urgent Help?